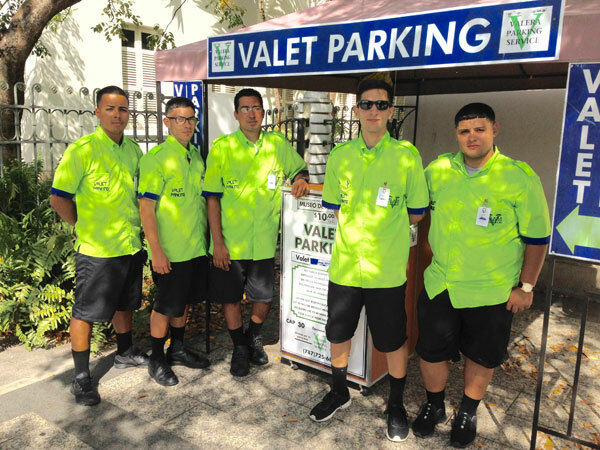 Parking can be a challenge in the Condado district. 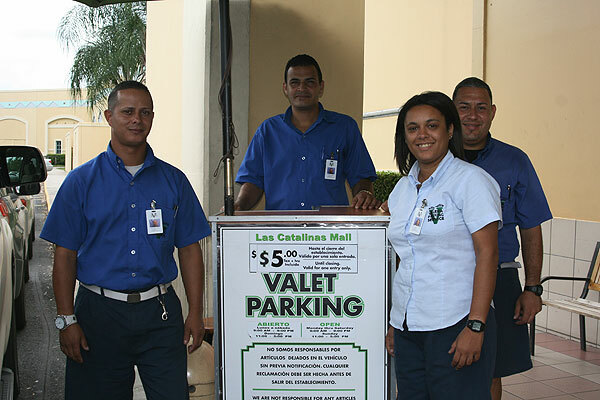 Valera Parking offers surface lot parking (outdoor), garage spaces and valet throughout Condado. 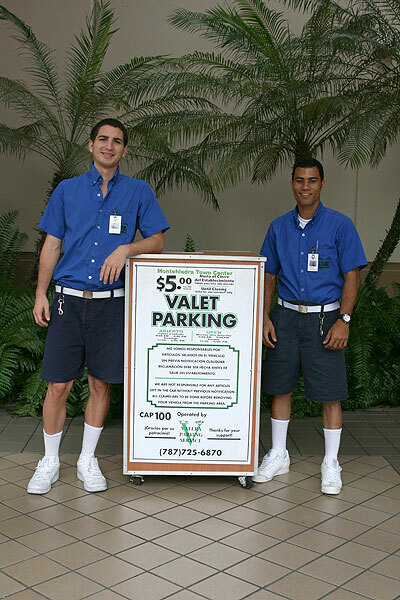 Valet services are also available for private events and trolley services are offered to groups with capacity for up to 20 passengers.